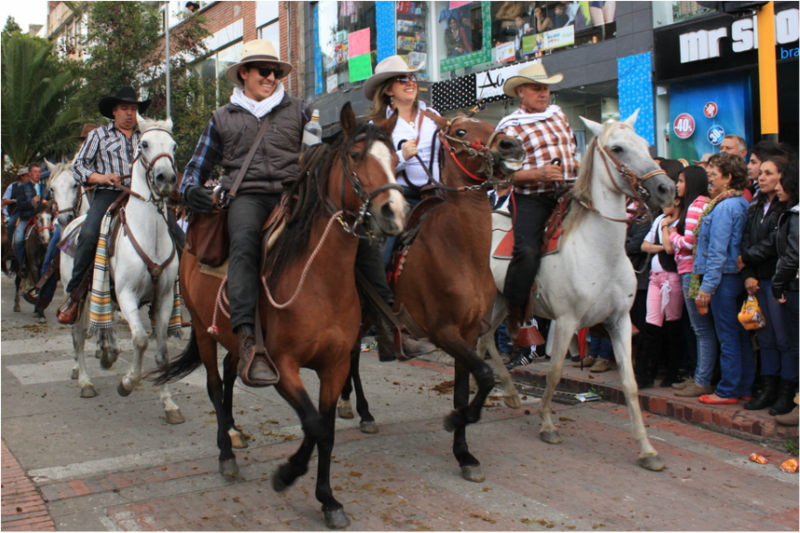 Sugamuxi offers a variety of local fairs celebrating various aspects of Colombian culture, indigenous culture, and prominent religious events. Diverse cultural expression is celebrated throughout the year within the entire province of Sugamuxi. Its towns, local groups, and associations put on festivals which are oriented towards food, drink, music, dance, handcrafts, wine, chicha and more. Since the region is rural and constantly changing, word of mouth is still your best source of information in Sugamuxi. Ask the locals about events coming up. You can be sure they will know and will be excited to share the news! We will upload a list of festivals as they are announced.